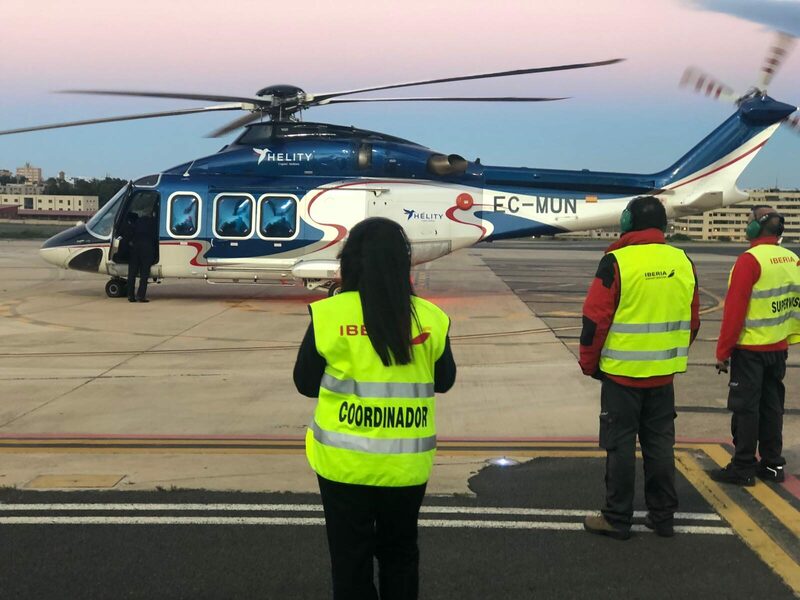 Since 30 November of last year, Iberia’s handling unit Iberia Airport Services has provided services to HÉLITY Copter Airlines at the airport of Melilla, one of Spain’s two North African enclaves, for its three weekly return flights to the other, Ceuta. HÉLITY Copter is based in Ceuta and already operates regular helicopter services across the Mediterranean to the mainland Spanish coastal cities of Algeciras and Malaga. The carrier uses a 12-passenger Augusta Westaln AW-159 helicopter for the 225-km. flight between the two Spanish cities in Africa. 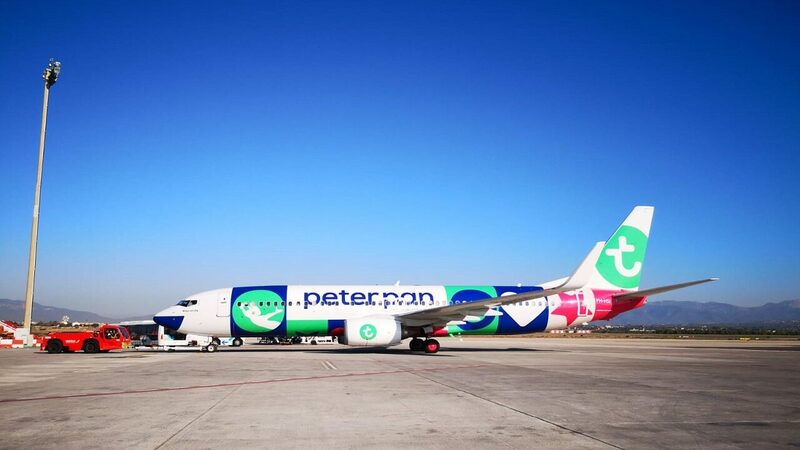 Given the characteristics of this operation, the agents have received specific training focused on strengthening operational security measures and on baggage handling, since the cargo hold houses some electronic equipment. They have also been given additional safety training related to the long rotor blades. Iberia’s handling unit prides itself on its versatility and its ability to handle any type of aircraft and supply any type of service that a customer may require.